Mini-Lab was born after an experience over a decade in teaching and research in the field of robotics. It is a medium-sized mobile robot that offers the best trade-off between robustness and economic competitiveness. 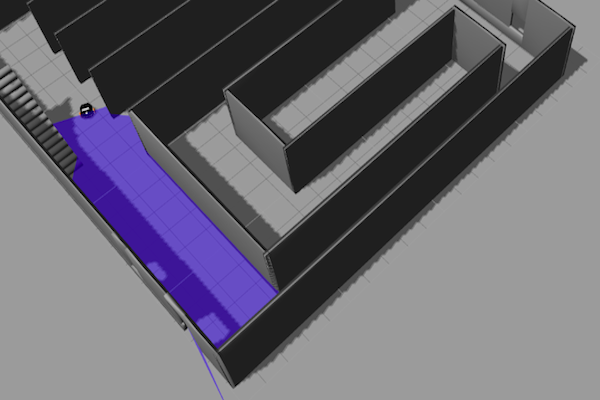 The control architecture of the Mini-Lab robot is open-source. 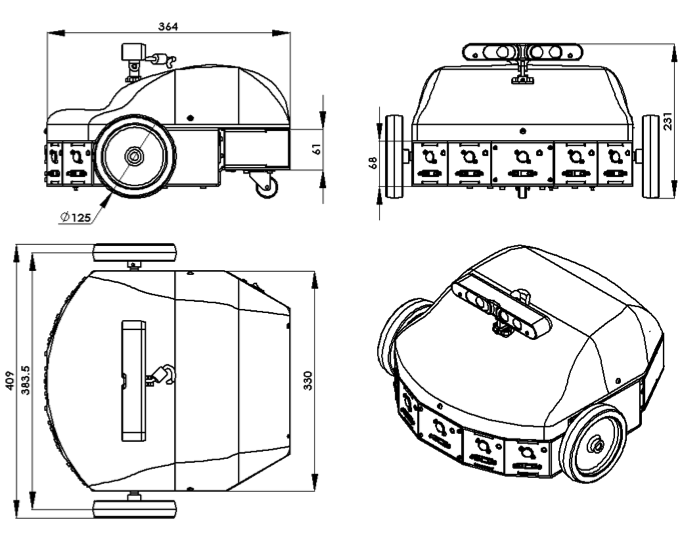 ENOVA ROBOTICS supplies mobile robot systems for research, education and experimental application development. All ground robots include systems software and frameworks. 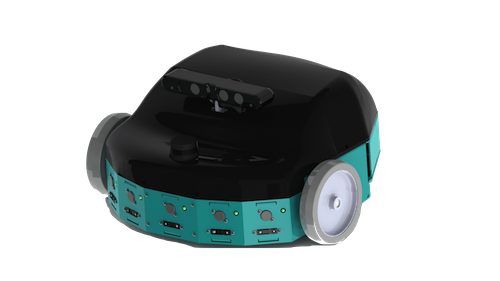 Mini-Lab is medium sized mobile robot optimized for indoor applications. Each wheel has a drive motor mounted on his axis. The wheels have been chosen to provide more accurate odometry localization. 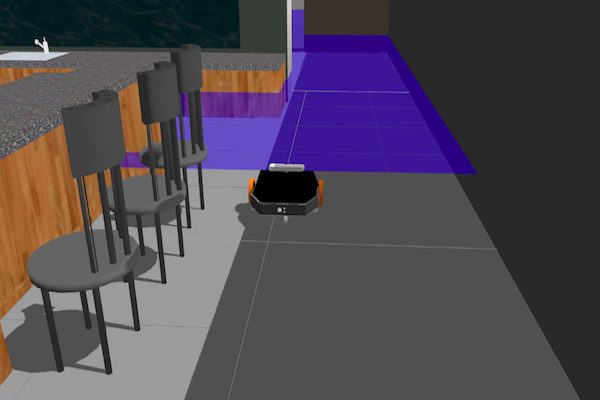 The robot can navigate autonomously or teleoperated using its camera, which transmits video in real time. 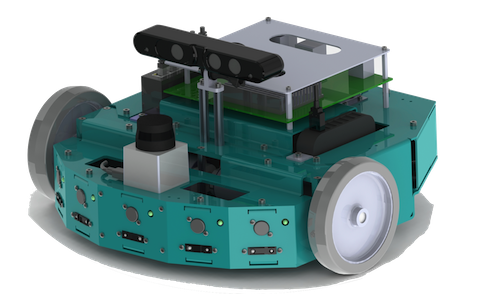 The control architecture is open-source based on the Robot Operating System (ROS). ROS is a flexible framework for writing robot software. It includes several contributed libraries and packages as localization, mapping, planning, perception, etc.